It’s time-consuming keeping up with brand consistency when you’re a solopreneur. Every time there’s an opportunity to prove your authority by throwing out a knowledge bomb on a blog, you need to go through the tiresome process of creating an account, setting up a profile, and uploading a profile image. If you have more than one business or brand, this is even more of a nightmare to juggle. One solution is signing up through a third-party service such as Facebook or Google+. Using those services will share your email address and some profile information including your profile image. However, signing in through third-party services is generally not recommended for security reasons (and Google+ is being shut down). Even if you accept the risks, it still takes time to sign up and into those services, which if not done beforehand, slows down your flow. This is where the free and simplistic service, Gravatar, can save you time. In the early World Wide Web days, profile images were widely known as “avatars.” Similar to the James Cameron film of the same name, image-based avatars tended not to be a photo of the user, like profile photos. Instead, they were an icon or representation of that user’s persona (e.g., an animal, illustration, animation, big blue humanoid, etc.). Gravatar (Globally Recognized Avatar) is a free service maintained by Automattic, the company behind WordPress. In the simplest terms, it links email addresses to profile images. While Gravatar isn’t everywhere, it does show up in many places and services. Aside from WordPress blog comments, you will find Gravatar is implemented on many popular discussion and collaboration services such as Disqus (more engaged comments), Stack Exchange (ultimate Q&A site), Trello (project collaboration), and Github (developer collaboration). Once a user verifies their email address ownership, they are able to upload or select a profile image. 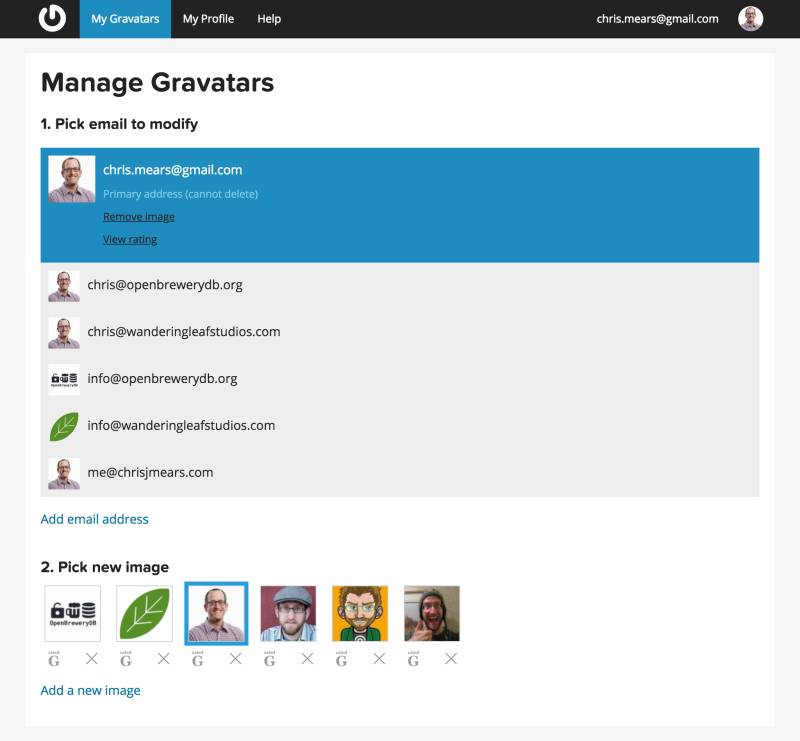 Any site which implements Gravatar in their system will automatically show that email’s associated avatar. Logging into Gravatar will require a free WordPress.com account. Once logged in, add an email address, click on the confirmation link in the email you receive, upload a standard profile image (probably best to keep it G-rated), and assign it to the email address. Add as many email addresses as you plan to use during your marketing or for your various side projects. What does this have to do with branding? Okay, all that is great and rather technical, but how does it help you save time? 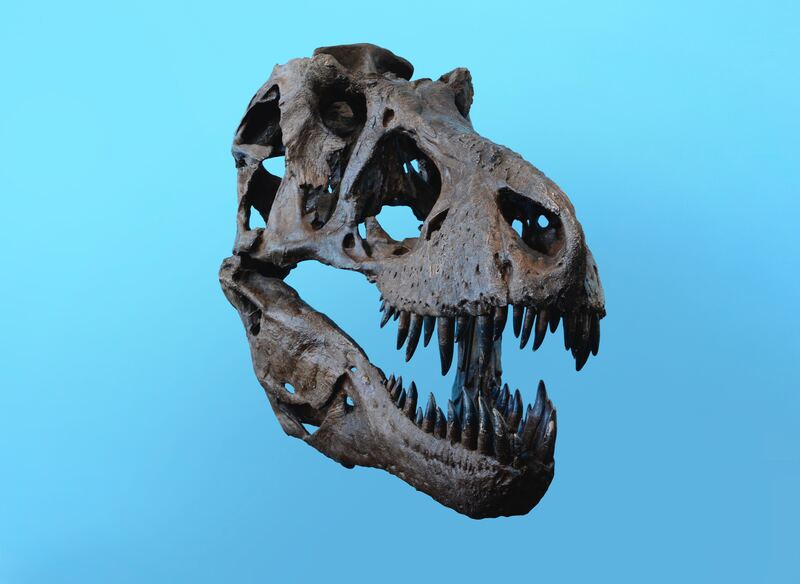 As you might guess, today avatar and profile photo are often synonymous. To build trust in your brand, you should show your face. However, you can use your company’s logo for the info@ or support@ email addresses. Now that you have your Gravatar set up and registered to an email address, the next time you sign up to comment on a WordPress blog, Disqus comment log, or Slack channel, your profile image (or, avatar) will be automatically used. While you’ll still need to sign up and log in to question/answer services, you will skip the profile photo step and get straight to show your authority.